Many people believe that bonding with your newly adopted baby should happen instantly and magically. But the reality is that bonding takes dedication and time. 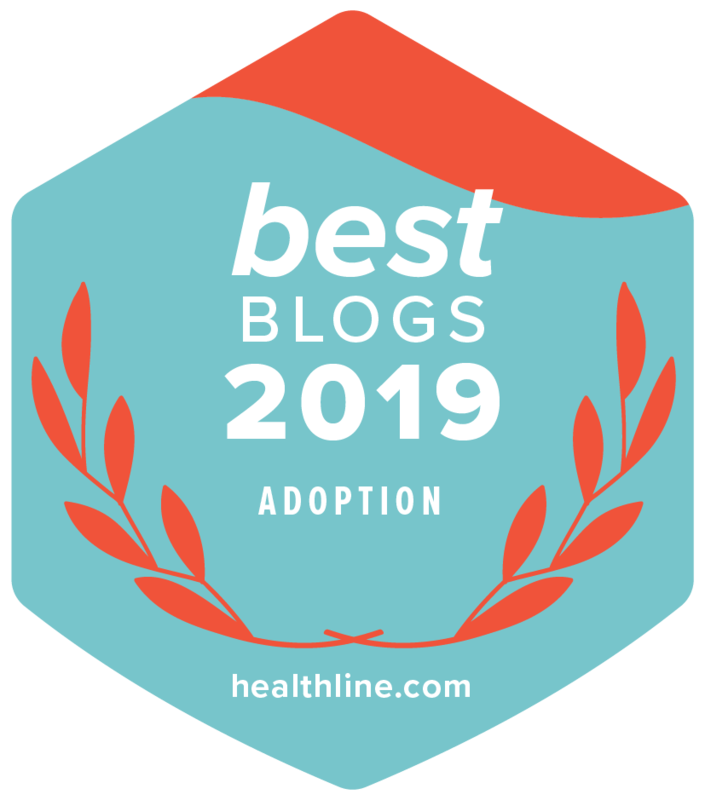 This post originally appeared on our blog a couple of years ago as "Bonding with Baby after Infant Adoption," and we've refreshed it for 2017. Some adoptive parents expect to feel a bond with their adopted baby right away. Right now, you might be feeling worried and uncertain…what if you don’t feel a connection? Lifetime knows that there are special bonds which develop between adoptive parents and their babies. Like many other areas of being a parent, bonding with a baby will take work and dedication. Today, we're sharing 5 tips for bonding with your adopted baby!